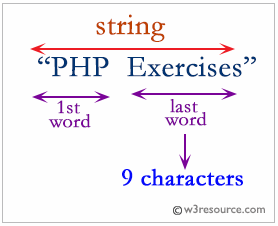 Write a PHP program to find the length of the last word in a string. 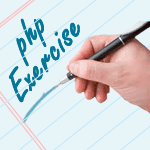 Previous: Write a PHP program to find majority element in an array. 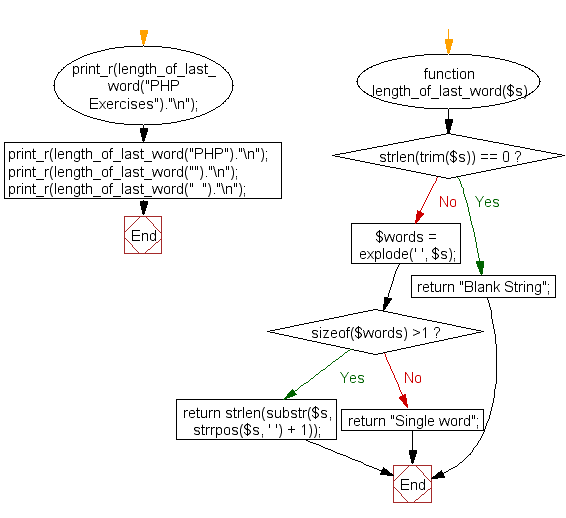 Next: Write a PHP program to find the single number which occurs odd number of times and other numbers occur even number of times.